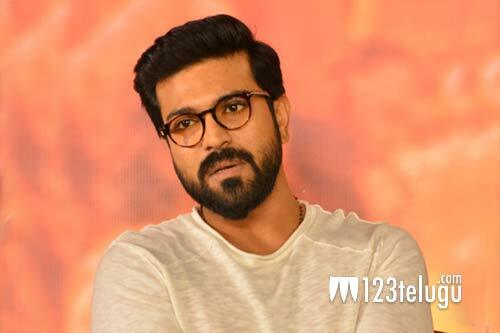 Mega Power Star, Ram Charan is celebrating his birthday tomorrow and on this occasion, Charan’s fans have planned several social events all over the two states. The social media is abuzz with celebratory messages and Charan’s birthday tag has started trending all over. Things would have been even better for the fans if Rajamouli would have released any still from Charan’s RRR. As of now, Charan is busy shooting for his film and we need to see if he pleases the fans with at least news regarding Sye Raa.